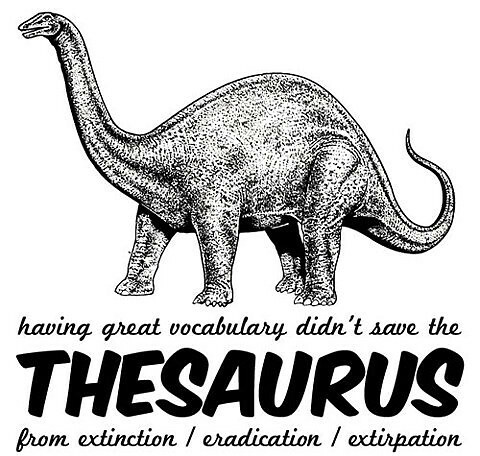 Thesaurus.com is free, this is a yay for copywriters. So shouldn't the Visual Thesaurus should be free for Art Directors? BOO: It is not cool that Art Directors have to pay for a visual thesuarus that would benefit us while Copywriters get their word thesaurus completely free and clear.